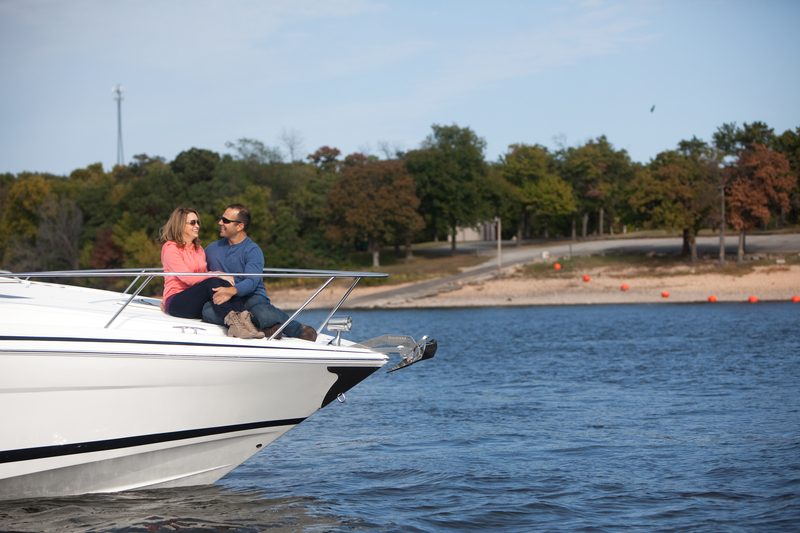 Grand Lake - which surrounds Grove on three sides - accommodates a wide variety of water sports including power boating, cruising, sailing, personal watercraft, parasailing, and water skiing. Spectacular and fun annual boating events include hydroplane races, drag boat races, lighted boat parades, sailing regattas, and poker runs. 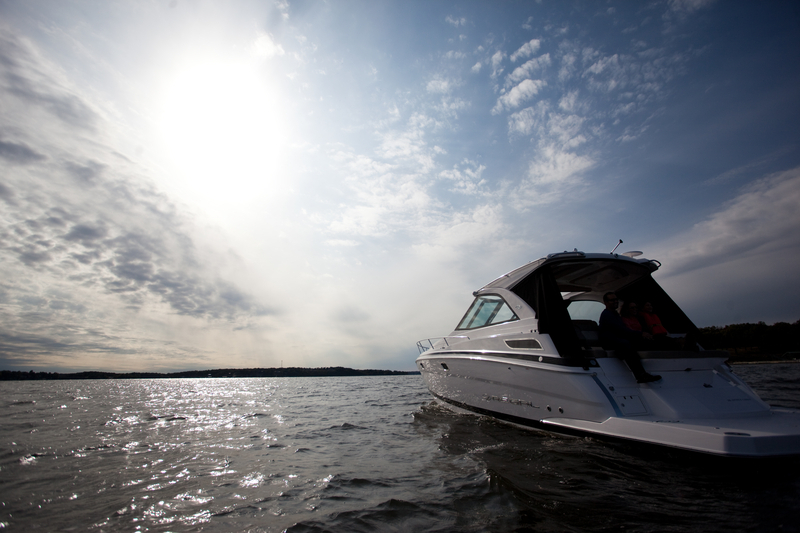 There are locations to rent a boat at local marinas or consider a new purchase at many of the in-water boat dealers. 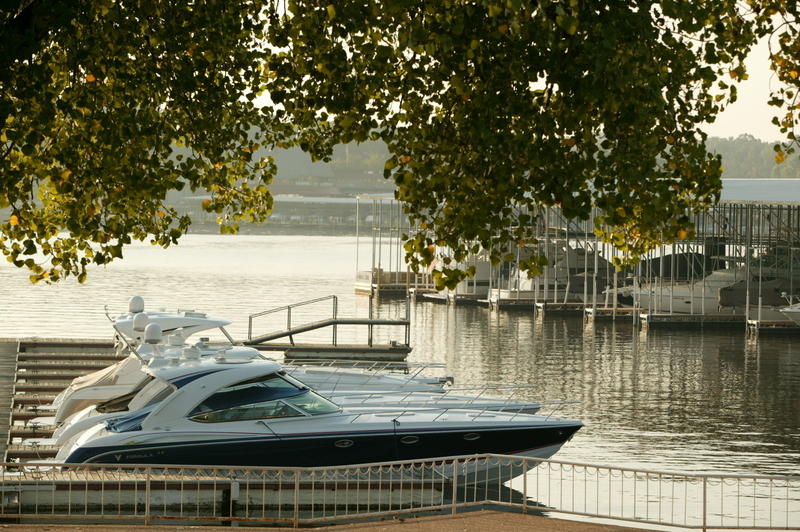 Click for information on area marinas and boat sales/services.